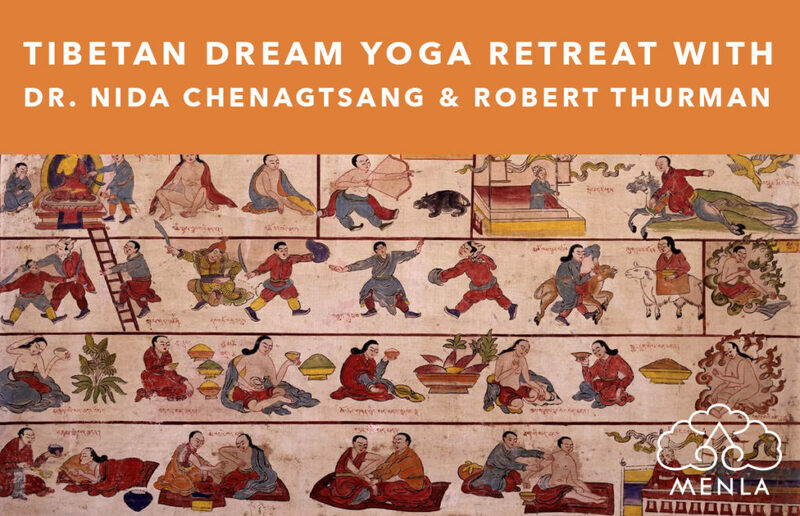 This retreat opens the door to the profound world of dreaming from the perspective of Tibetan medical and spiritual practice, guiding us on a deep journey to the inner self. Combining theoretical instruction with practical meditation sessions, Dr. Nida will share powerful methods to access hidden knowledge about ourselves; to analyze and interpret dream language and symbols; to diagnose illness; and to transform obstacles and heal ourselves by resolving subtle emotional and psychological blockages. 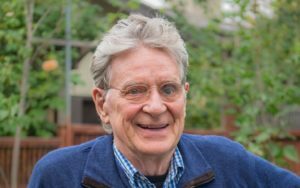 Robert will share his vast knowledge of Tibetan Buddhist philosophy and practical teachings, with a focus on dream yoga traditions. Ultimately this practice teaches us how to 'wake up' from the illusion which is the root cause of our suffering.This special Dream Yoga teaching will be given according to the Yuthok Nyingthig tradition, the unique spiritual tradition of Tibetan physicians of which Dr. Nida is a lineage holder, and complemented by traditional Tibetan medical knowledge and Dr. Nida’s personal experience as a doctor, dream yogi, and international Buddhist teacher. The Yuthok Nyingthig , or ‘Heart Essence of Yuthok’, was composed by Yuthok the Younger, Tibet's great 12th century physician and meditation adept, considered to be an emanation of Medicine Buddha who also compiled Tibet's root medical texts, the Four Tantras. It is a complete cycle of Vajrayana Buddhist practice, beginning with the preliminary practices (Tib. “ngöndro”) and progressing through the development and completion stage practices to the highest practices of Mahamudra and Dzogchen. The tradition is characterized by its concise and simple methods perfectly suited for busy and modern people, which bring about both worldly benefits, including improved health and longevity, as well as the ultimate benefit of complete spiritual liberation. 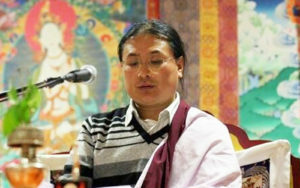 The Yuthok Nyingthig is the main spiritual practice of Tibetan physicians, and it contains many unique techniques to heighten the intuition and healing capacities of the doctor.